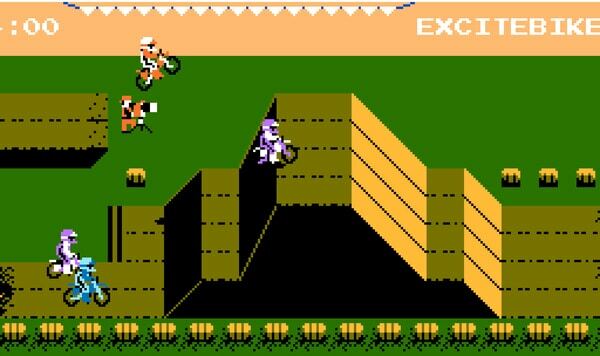 Hamster Corporation has announced Arcade Archives: Vs. Excitebike, a port of the arcade version of Excitebike for Nintendo Switch. The game will be available via the Japanese Switch eShop for 823 yen starting this Fall. No release date has been announced for the west yet, but we expect it to be the same as the Japanese release date once it’s announced. Will you buy this? Let us know in the comments below.